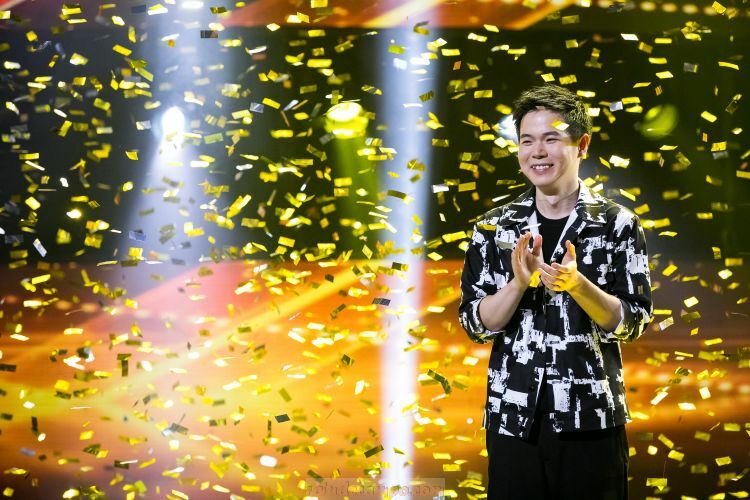 An intensive 10-week search which saw hundreds of acts from across 17 countries culminated last night by crowning a nimble-fingered magician from Taiwan, Eric Chien, as the grand winner of Asia’s Got Talent Season 3. His poetic sleight-of-hand tricks set him apart from other Asia’s Got Talent performers, dazzling millions across Asia, and eventually clinching him the win. It is the first time a Taiwanese has landed on this accolade since Asia’s Got Talent started its Season 1 in 2015. It was a tough competition in last week’s Grand Final show with eight other talented Grand Finalists – hip hop and street dance 16-member crew JUNIOR GOOD VIBES from the Philippines, Taiwanese dance crew MANIAC Family, the feminine yet strong hijab-clad girl group NAMA from Malaysia, contemporary acrobatic dance duo POWER DUO from the Philippines, shadow play master SHADOW ACE from the Philippines, powerful and groovy singer SITI SANIYAH from Indonesia, human calculator YAASHWIN SARAWANAN from Malaysia and gravity-defying Cyr Wheel performer YANG SHIH HAO from Taiwan. Eric Chien had ultimately proven to be the crowd’s favorite, rallying the most votes to walk away with the grand prize of US$100,000. 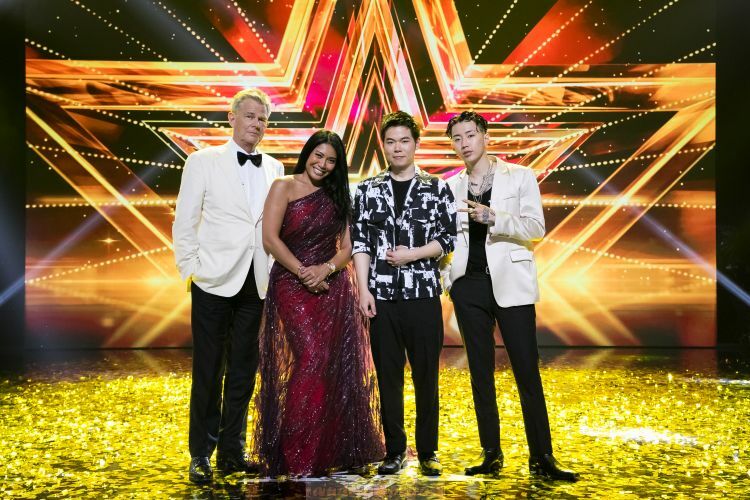 Asia’s Got Talent Season 3 culminated last night at Marina Bay Sands Singapore, with a star-studded performance by powerhouse judges David Foster, Anggun and Jay Park. The thunderous applause from the floor when David opened the judges’ performance proved the legendary status of the 16-time Grammy Award winner. He elevated the show with the addition of American Idol sensation Pia Toscano and classical crossover vocalist Fernando Varela who stunned the audiences with their powerful vocal prowess singing “You Raise Me Up” and “All By Myself”. Anggun breathed new life into Italian singer-songwriter Lucio Dalla’s famous classic “Caruso”, delivering an impossible operatic duet with the late Italian tenor Luciano Pavarotti. Finally, Jay Park brought the house down with the premiere performance of his long-awaited new single “K-Town”, which was produced in collaboration with famed American Record Producer Hit Boy, first on Asia’s Got Talent.